Varanasi, also known as Benares, or Kashi is an Indian city on the banks of the river Ganges in Uttar Pradesh. 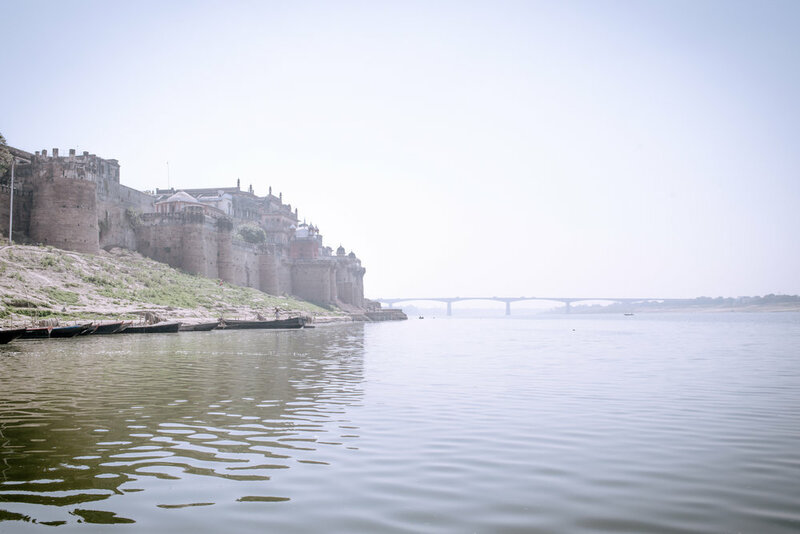 Archaeological evidence of the earliest known settlements around Varanasi in the Ganges valley suggests that they began in the 11th century BC or earlier. The city has been a cultural center of India for several thousand years, and is closely associated with the river Ganges. Hindus believe that death in the city will bring salvation, making it a major center for pilgrimage. 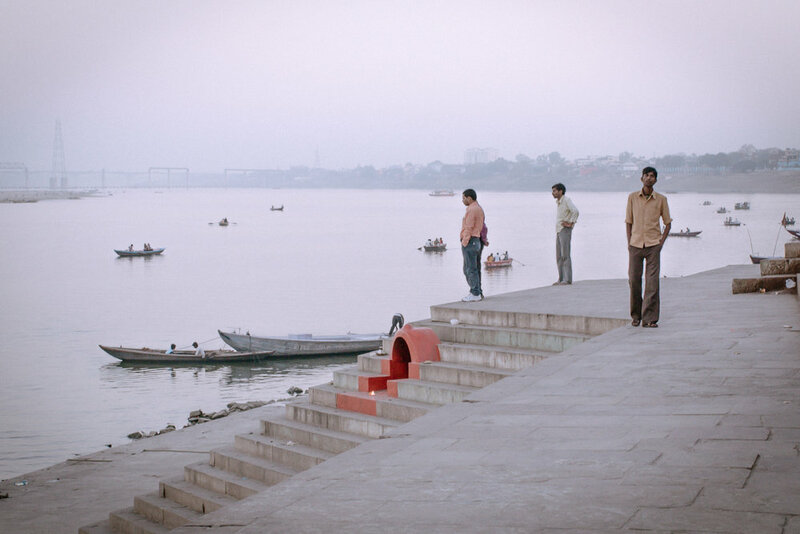 Ghats (riverfront steps leading to the banks of the river). 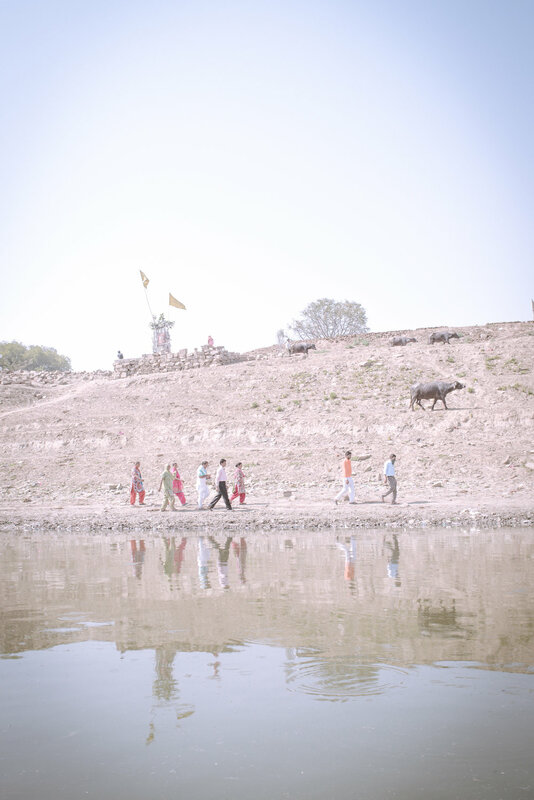 The city has 87 ghats, most of which are used for bathing and religious ceremonies, while a few are used exclusively as cremation sites. 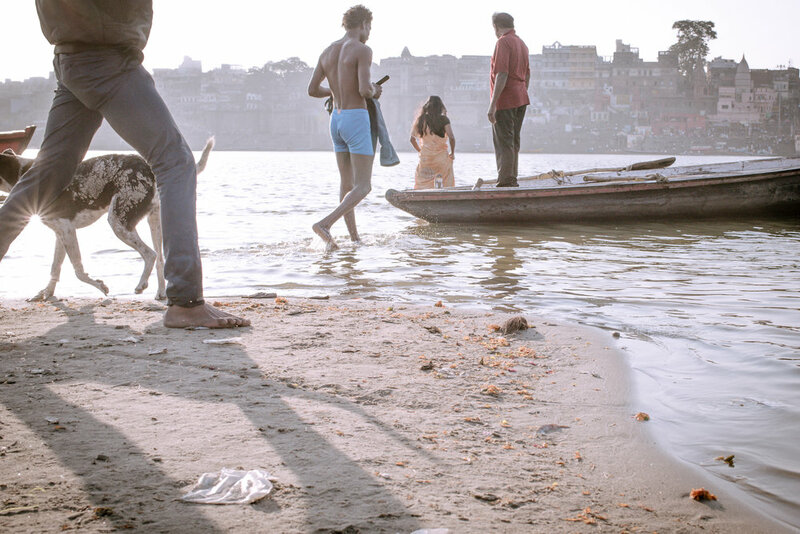 In Hindu traditions, cremation is one of the rites of passage and the ghats of Varanasi are considered one of the auspicious locations for this ritual. At the time of the cremation, hymns and mantras are recited to mark the ritual. 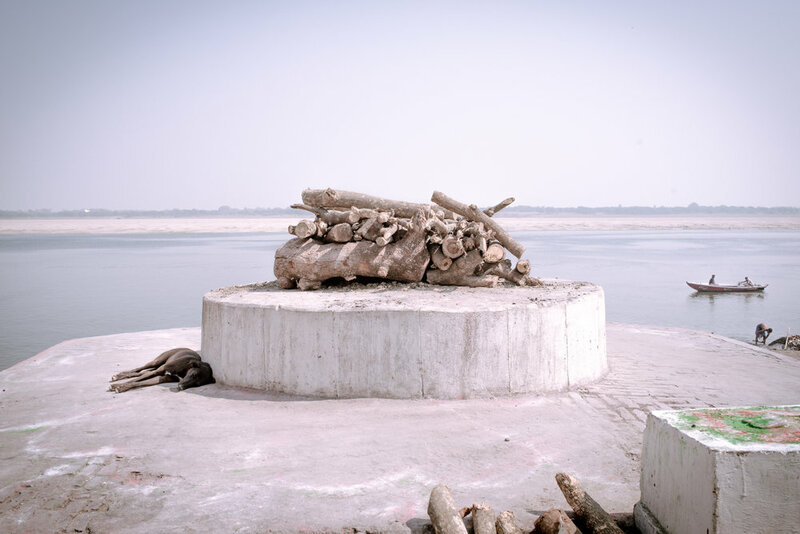 Annually, 25,000 to 30,000 bodies are cremated on the Varanasi Ghats; on an average of 80 per day. 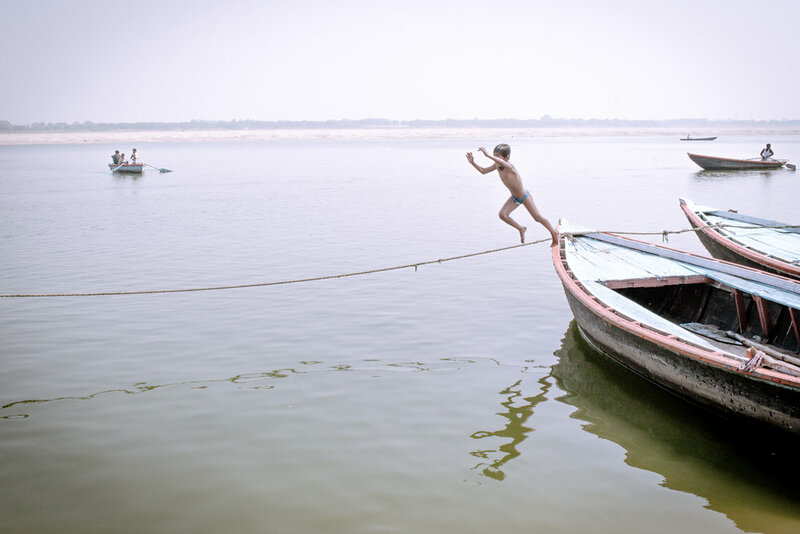 For generations, visitors from various countries have flocked to Varanasi in search of both spiritual enlightenment and fulfillment, whether by twisting themselves into various yoga positions or simply by soaking in the mystic atmosphere. Varanasi is the city which has countless temples devoted to both Shaivism and Vaishnavism, and both these forms of Hinduism coexist here in harmony. It is also an important center of the Jain religion, as it is the birth place of the twenty third Tirthankara, Parsvanath. Guru Nanak Dev visited Varanasi for Shivratri in 1507, a trip that played a large role in the founding of Sikhism. Sushruta, the great surgeon and author of the Sushruta Samhita, the Sanskrit text of surgery lived in Varanasi. The city’s religious importance continued to grow in the 8th century, when Adi Shankara established the worship of Shiva as an official sect of Varanasi. 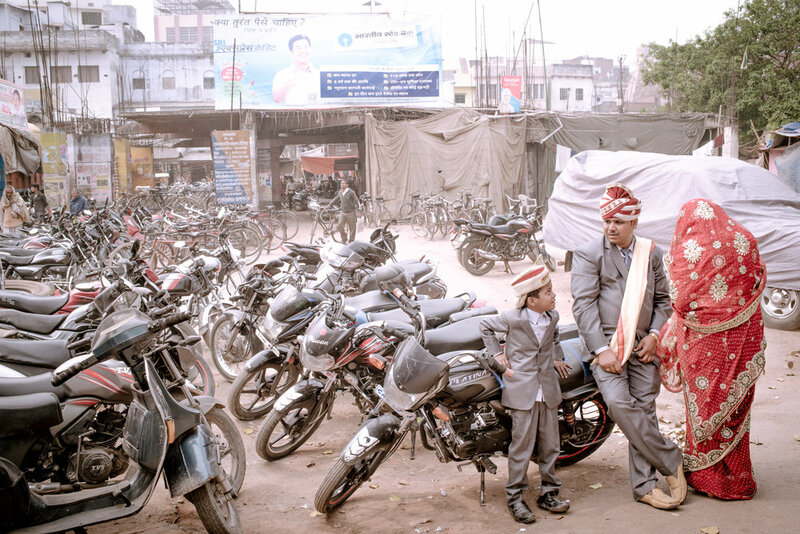 Besides being an important religious city, Varanasi is also a major center of learning and culture. The Banaras Hindu University in the city is the largest university in Asia. There are around 23000 temples in Varanasi. Varanasi might come across as the most blindingly colourful, unrelentingly chaotic and unapologetically indiscreet places on earth, vendors at every step providing you services of various kinds, the dense traffic where vehicles scream their horns away, the tiny buildings and their exteriors covered with sign boards big and small pointing here and there, and a thick cloud of dust as if reflecting your disbelief. Getting lost in the impossibly cramped lanes, crowded by pilgrims purchasing flowers for offering, grieving relatives bearing corpses, chanting priests sounding gongs, snake charmers and the sacred cows who seem to be living in their own imagination not disturbed by any action. However, once the dust settles and you have decided to give the impossible an opportunity to please you, the world around you dramatically changes beginning with your perspective. It is a place to be born and a place to die. 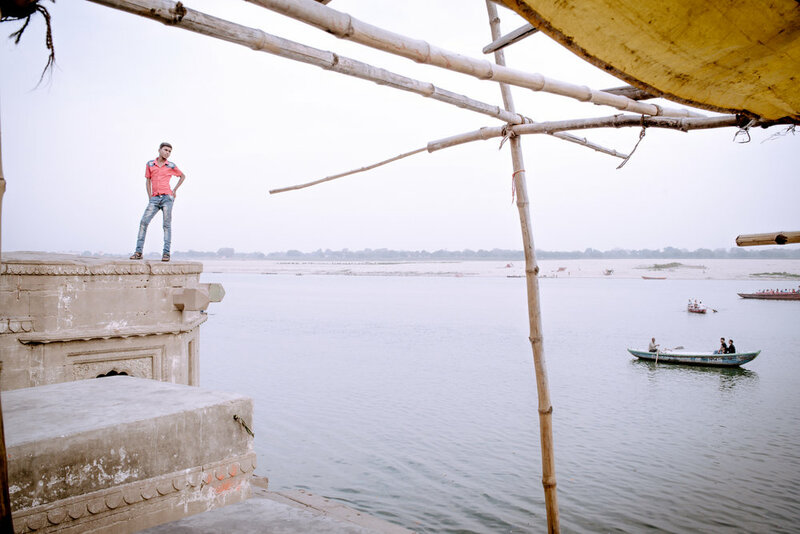 It is Varanasi, the land between life and liberation.